12. When your ad was submitted, you were sent an email confirmation. Please find the confirmation in your old mail. 3. 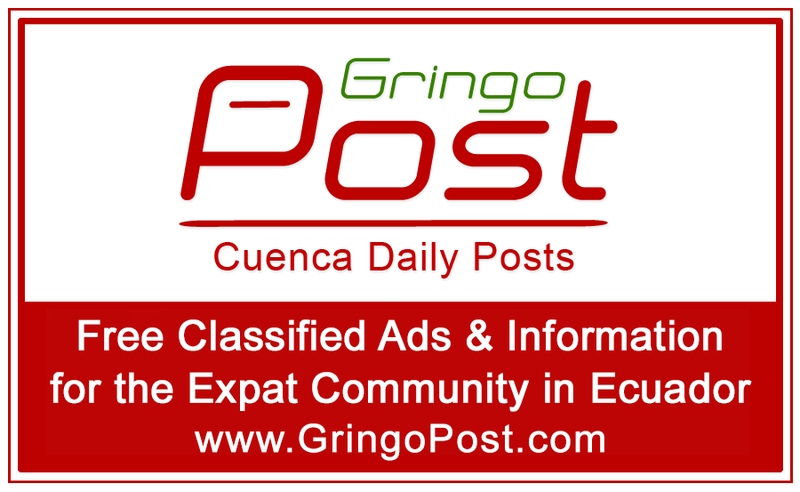 Send an email to GringoPost@gmail.com which includes a link to the ad, or copy and paste the ad into the email. Explain briefly the reason you wish to have the email removed: sold, rented, incorrect information, etc. Please always send the removal request from the email address originally used to submit the ad.